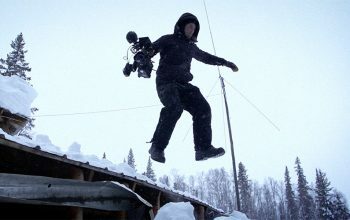 Life Below Zero’s showrunner on the challenges of filming the NatGeo series, from frozen cameras to peeing in a bucket. 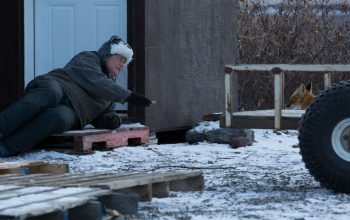 Watch the premiere of National Geographic Channel’s Emmy-winning reality show Life Below Zero season 11, which opens with Agnes and Chip Hailstone encountering an issue while traveling downriver. 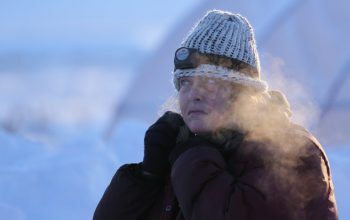 An exclusive trailer for the next season of National Geographic Channel’s Life Below Zero, which shows Sue Aikens and others dealing with winter. National Geographic Channel’s Life Before Zero returns tonight for its fourth season. 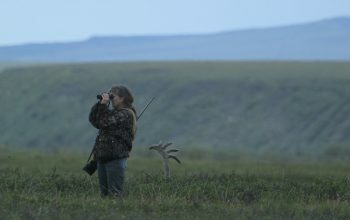 It’s one of many reality shows set in Alaska, focusing on people who live far away from civilization as most of us know it. 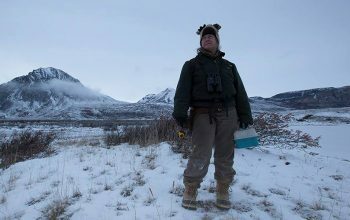 Although it focuses on multiple people, the show’s break-out star is Sue Aikens.